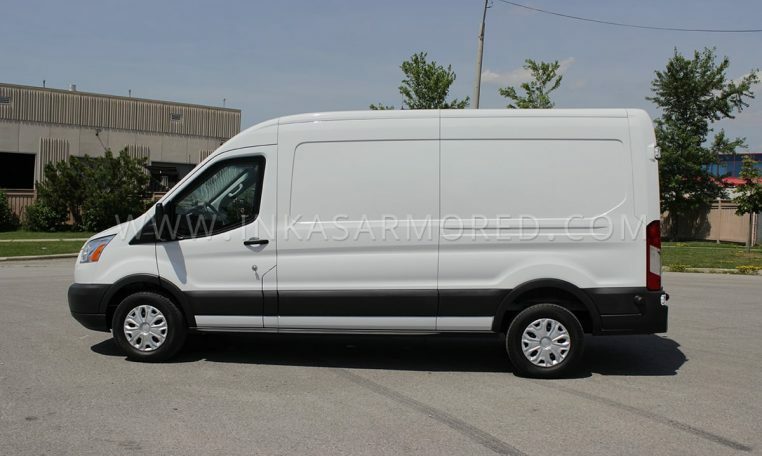 A reliable and highly discreet cannabis transport vehicle. 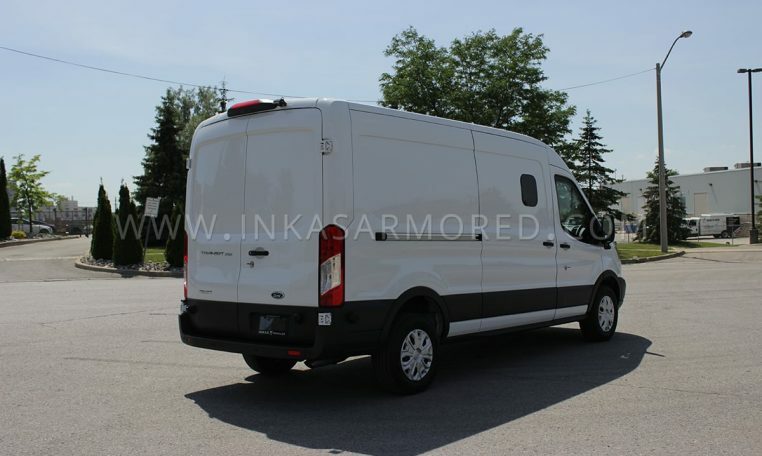 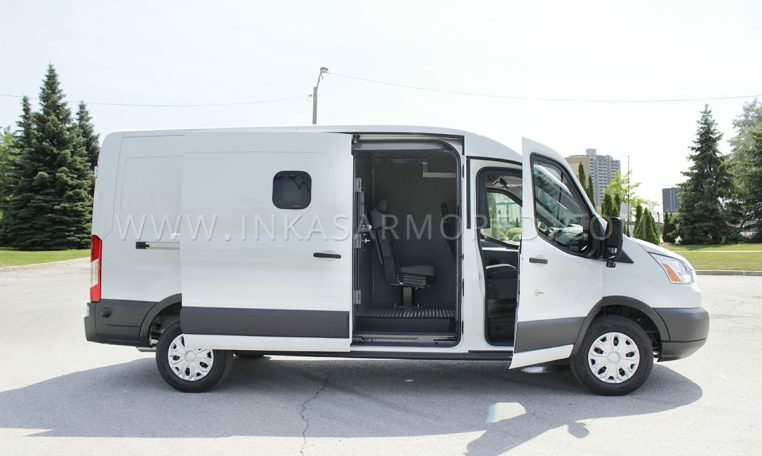 With security the number one consideration, an armored cash in transit vehicle that is highly discreet and looks no different to any other van makes it ideal for cannabis transportation. 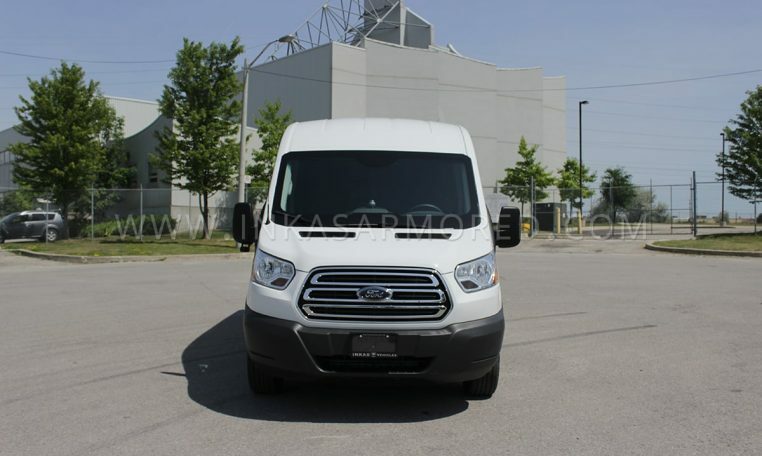 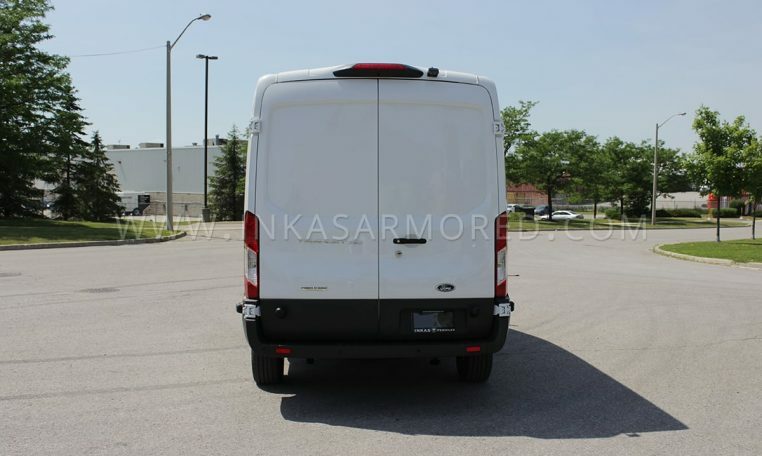 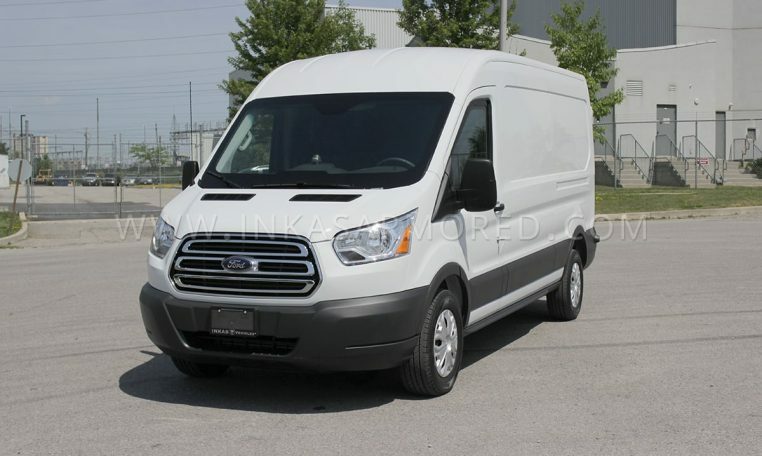 Equipped with a climate-controlled interior ensuring product freshness, the Ford Transit 250 offers great maneuverability, dependability and comfort for all-day driving. 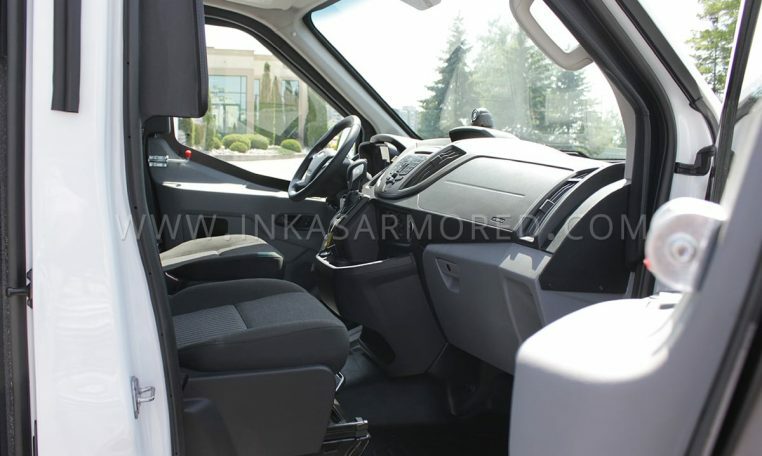 This vehicle is armored to CEN 1063 BR4 ballistic standards with availability for additional armoring upgrades if required. 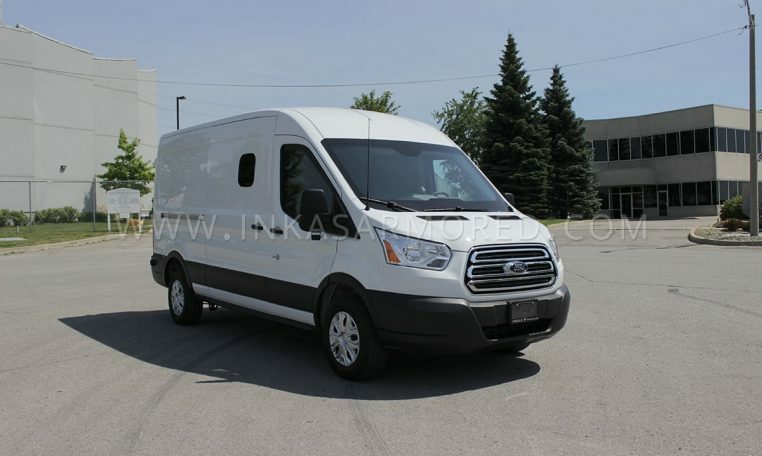 This cannabis transport vehicle is based on a Ford Transit 250 with 3.5L EcoBoost® V6 or 3.2L Power Stroke® I5 Diesel and offers enough power to carry large payloads. 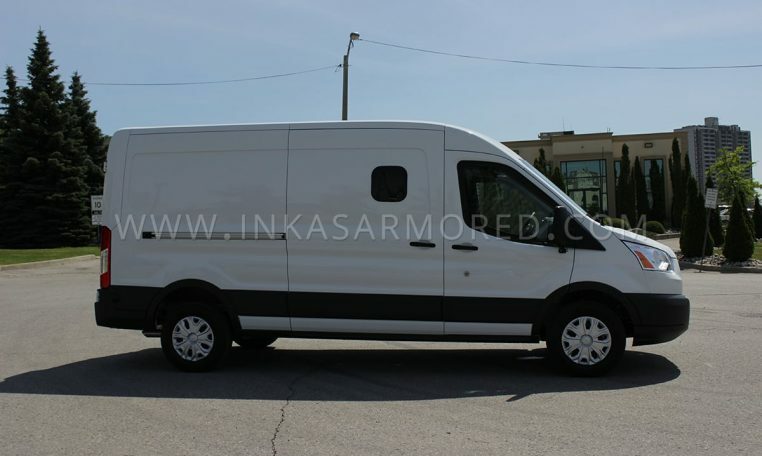 With a smart locking system designed for cash in transit usage, an integrated access control module as well as reinforced door hinges this van is a great choice for transporting cannabis as well as cash and valuables. 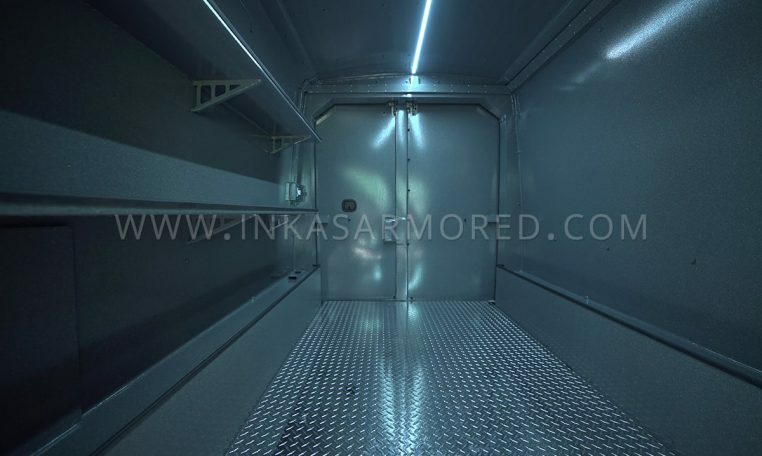 INKAS® has meticulously designed this armored truck to provide maximum protection while complying with both federal and state transportation standards. 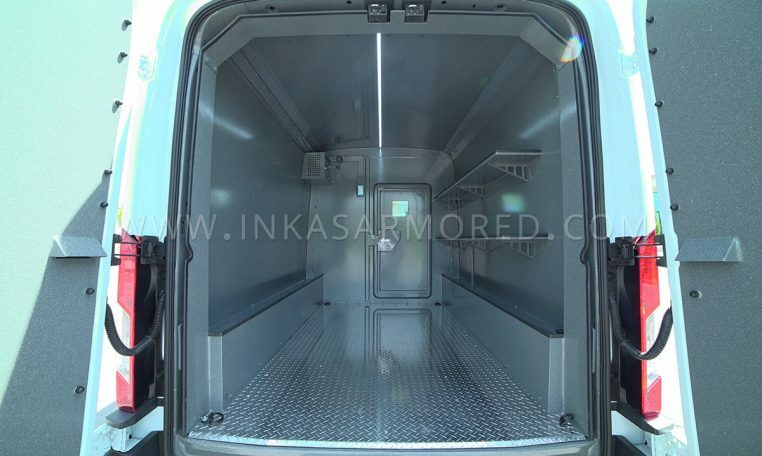  The vehicle is equipped with temperature and humidity controllers in order to meet the product’s unique environmental requirements. 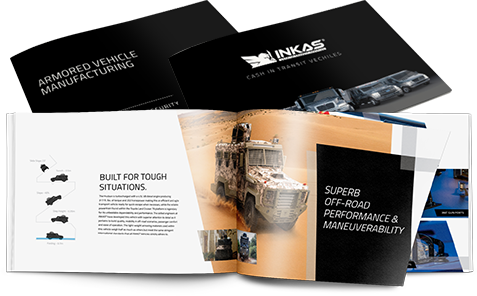 INKAS® offers a multitude of upgrades and accessories to fill the need of any client’s specific requirements ensuring an optimal and discreet solution for your cannabis and valuables transportation needs.